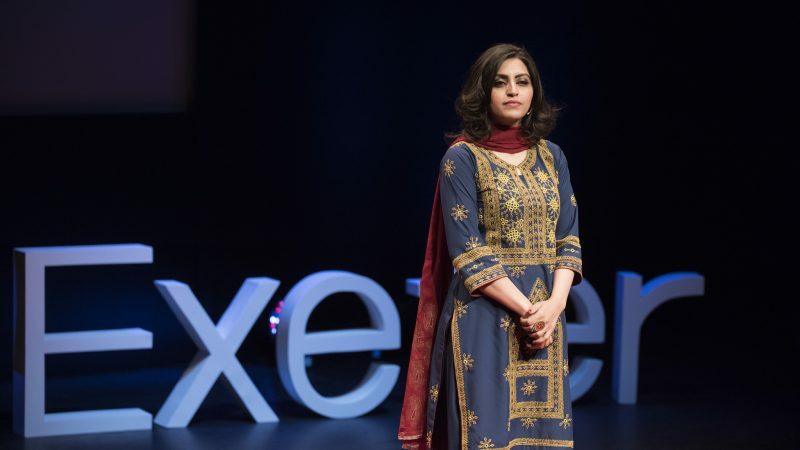 Pashtun human rights activist and founder of Seeds of Peace network Gulalai Ismail  was arrested at Islamabad Airport on October 12, when she arrived on a flight from London. Upon her arrival, she was arrested by the Federal Investigation Agency  (FIA) and interrogated for eight hours. She was informed that her name is on the Exit Control List which restricts her to travel abroad. She was released  on the same day, following immense social media pressure by progressive parties, feminist collectives and other groups. The Pashtuns  are an ethnic minority group who mostly live in Pakistan and Afghanistan. Discrimination and violence are constant threats for Pashtuns, half a million of whom have been internally displaced due to the conflict between the army and the Taliban militant group. In 2016, Pashtuns were given official clearance to return to their home in Pakistan's Federally Administered Tribal Areas, but landmines planted there  prevent many from making a safe return. The Pashtun Tahafuz (Protection) Movement , known as PTM for short, has become a rallying point for thousands to speak up about these injustices. Gulalai is an active member of the movement. Gulalai was one of 19 people named in a police complaint report for organizing and speaking at a PTM rally in the northwest town of Swabi, in the Khyber Pakhtunkhwa province of Pakistan on 12 August. The charges against PTM activists include “unlawful assembly”, “punishment for rioting” and “punishment for wrongful restraint”. Gulalai issued an audio statement via WhatsApp stating that she was arrested for “raising a voice for civil rights and peace-building” and “participating in PTM Jalsa (gathering) in Swabi (her hometown)”. The news of Gulalai's arrest spread like wildfire on social media. There were tweets and messages of solidarity with her by progressive groups within the country and abroad. Our friends and colleagues from Women Democratic Front, Awami Workers Party and PTM had a campaign for my release on social media. Because it was brutal to confiscate a citizen's passport for raising her voice for rights. But today is the day that shows it's a day of people's power — the youth and workers built pressure…that the (authorities) can't detain their workers… they built it through social media and also by coming to the FIA office. While she was still being held at the airport, Amnesty international issued a statement  saying that Pakistan must immediately and unconditionally release Gulalai Ismail. Women Democratic Forum , a Pakistani based leftist feminist political collective of women also issued a message of solidarity with Gulalai. Gulalai says she will petition to the high court to have her name removed from the Exit Control List and to reclaim her travel documents.